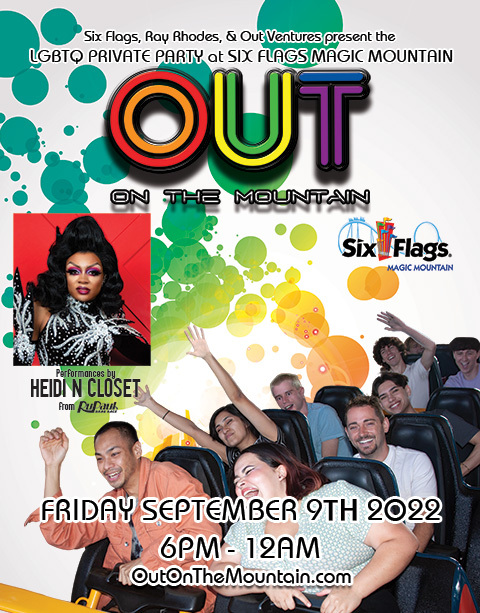 Get ready for the annual Six Flags Magic Mountain private party for the LGBTQ community. The party is closed to the general public for this special gay and gay-friendly event (no regular tickets, season passes, or memberships accepted)! All ages. 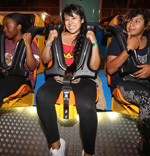 Event from 6pm-1am (rides till midnight, dance party till 1am). Your tickets also get you free admission with general public from 10:30am-6pm (get wristband at entrance so you stay for our party). Save off the gate price when you buy online and get your tickets in advance. No waiting at the gate. FREE parking good all day included when you buy in advance. 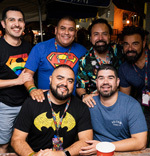 The event support a number of worthwhile LGBTQ organizations. Discount hotel rooms are available at the Hilton Garden Inn. Prices start at $126 + tax and includes FREE breakfast buffet. Book today!